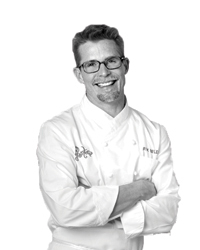 For Chicago chef Rick Bayless, the best food requires great local ingredients. Bayless started Frontera Farmer Organization to help small, sustainable farms grow. Frontera Farmer Foundation promotes small, sustainable Midwestern producers by giving $12,000 capital development grants, enough to jump a farm ahead by five years. The money helps growers in Illinois, Indiana, Michigan and Wisconsin. 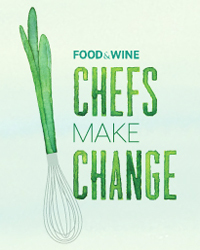 rickbayless.com/foundation.